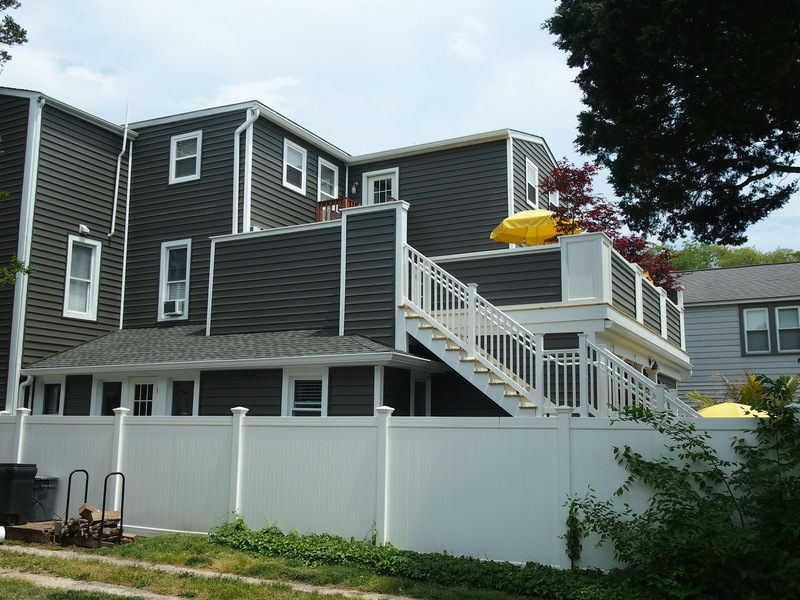 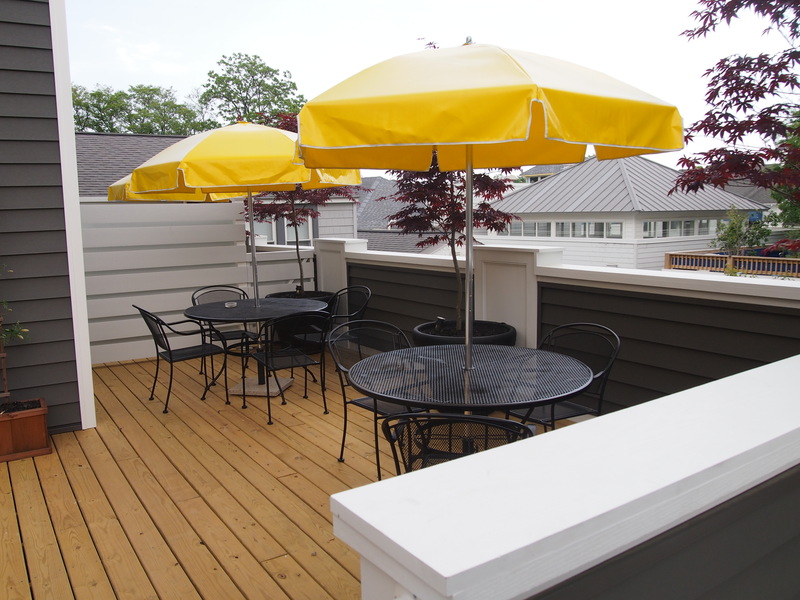 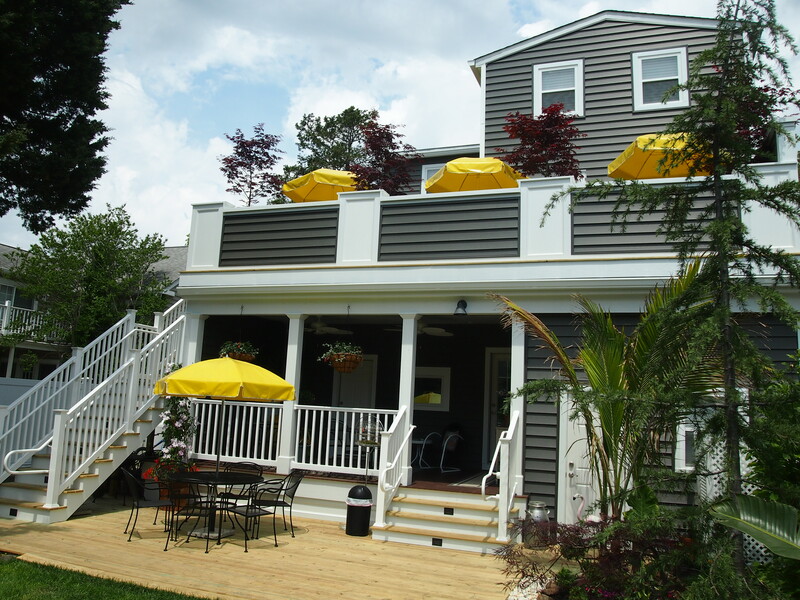 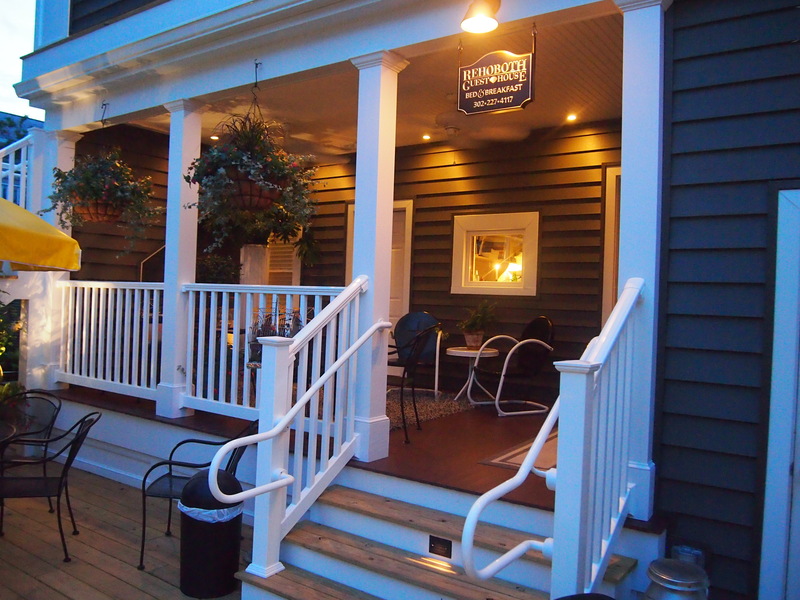 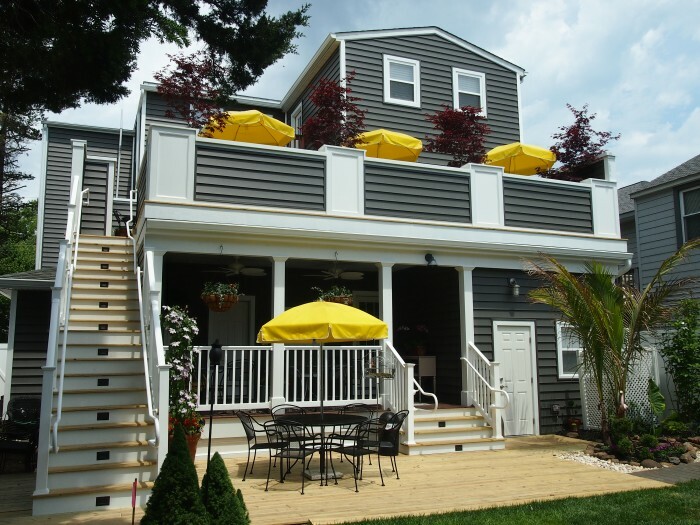 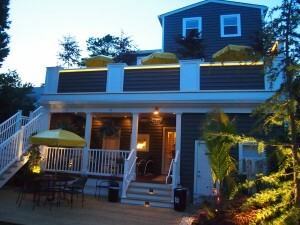 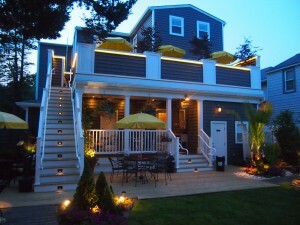 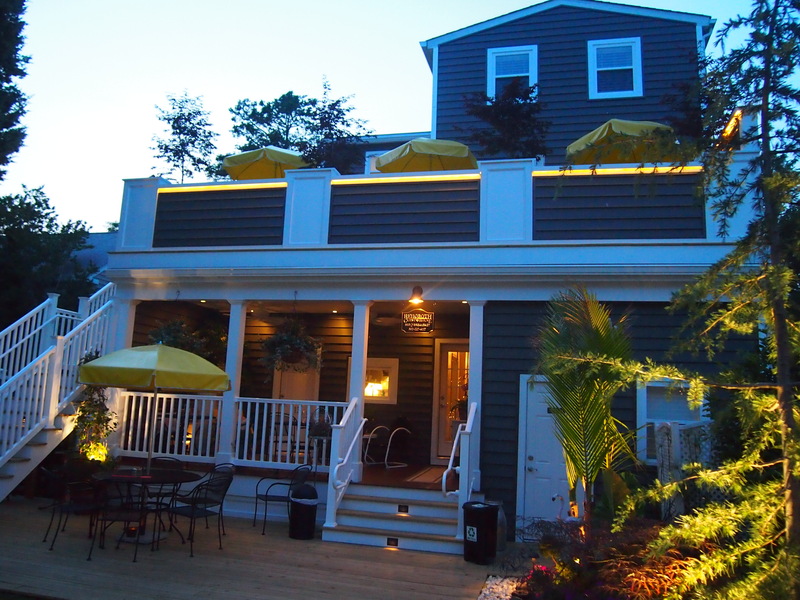 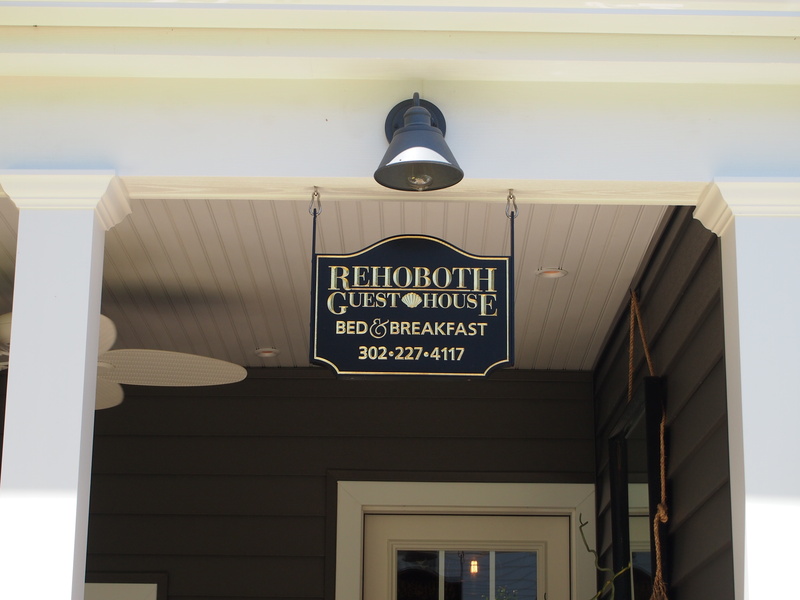 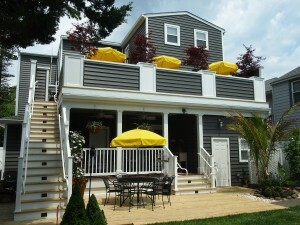 After almost a year of planning and 3 months of construction, The Rehoboth Guest House’s New Back Porch and 2nd Floor Sun deck project is finally finished. 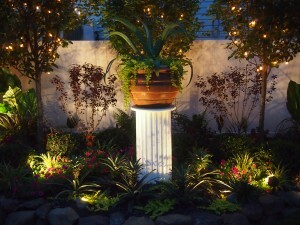 Arriving last night for the first time in 3 months to a completed back yard was so amazing. 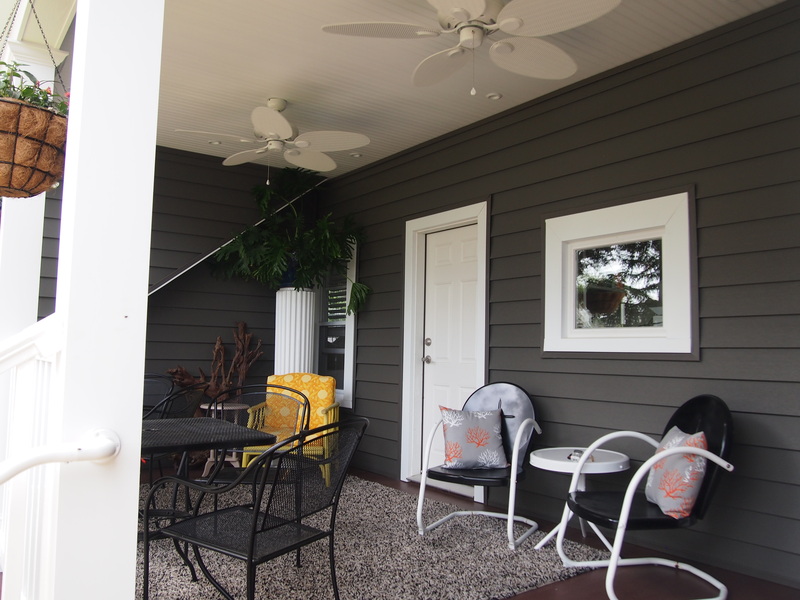 We are happy to finally share some pictures with everyone. We are very excited to share the new renovations with everyone this year. 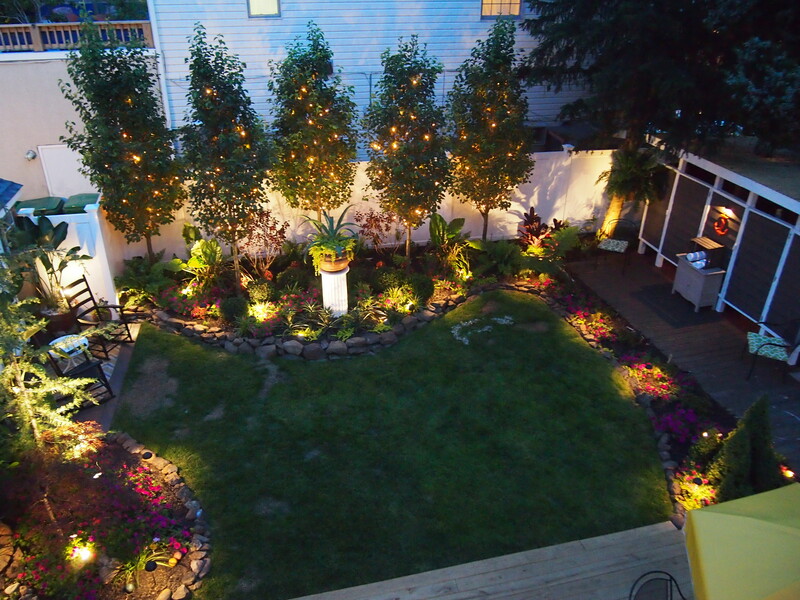 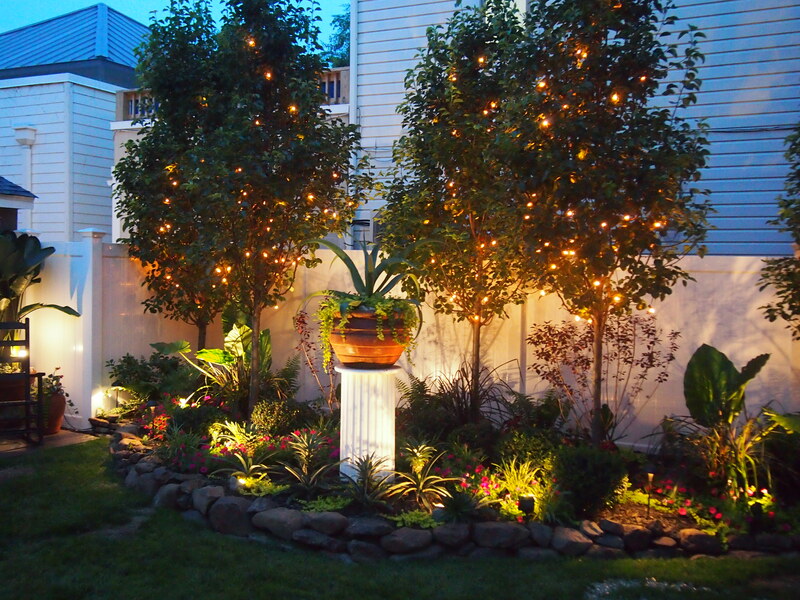 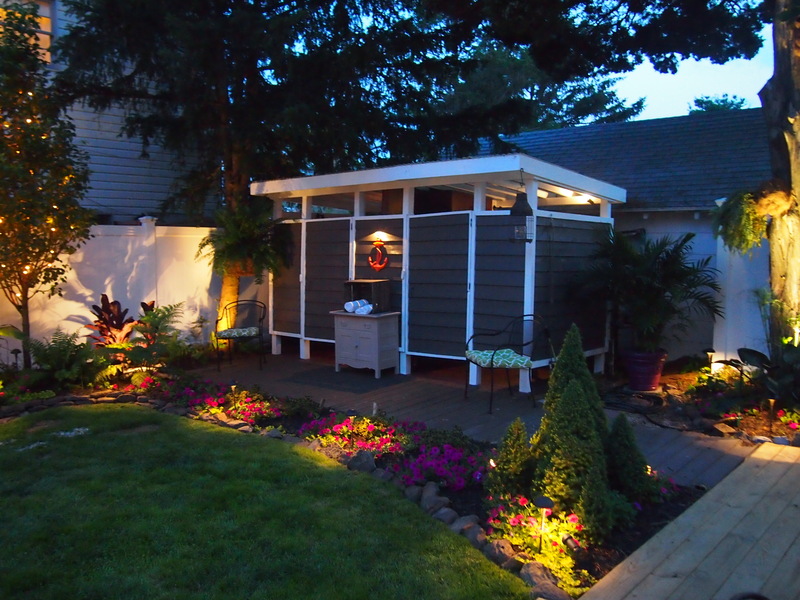 The back yard was also redesigned. I have also included some pictures of the back yard.